Clean CARFAX. Black Forest Green Pearlcoat 2012 Jeep Wrangler Sport 4WD 6-Speed Manual 3.6L V6 24V VVT BERTERA NISSAN TRADE IN, SERVICE RECORDS AVAILABLE, ALL WHEEL DRIVE, 17`` x 7.5`` Aluminum Wheels, Front 1-Touch Down Power Windows, Front fog lights, Power Convenience Group, Power Heated Mirrors, Power Locks, Remote Keyless Entry, Security Alarm. 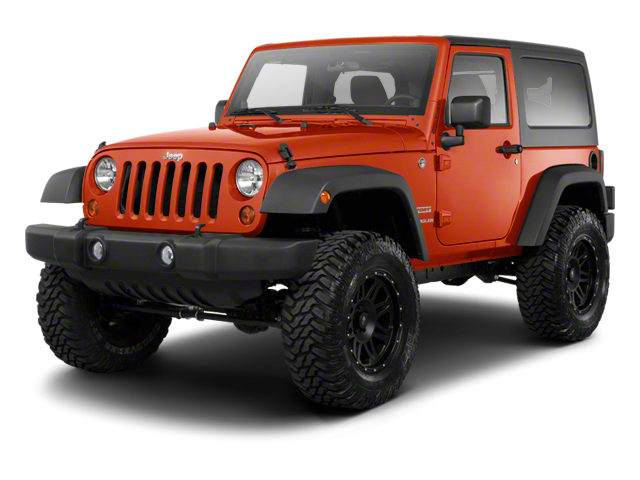 Hello, I would like more information about the 2012 Jeep Wrangler, stock# 18248A. Hello, I would like to see more pictures of the 2012 Jeep Wrangler, stock# 18248A.